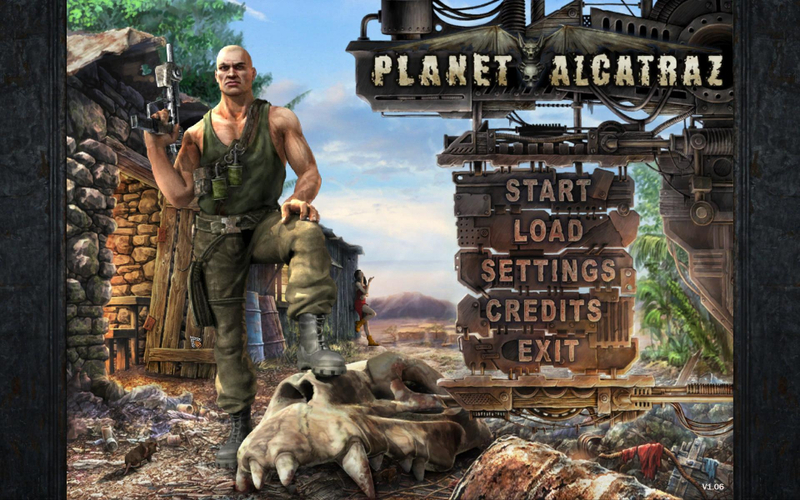 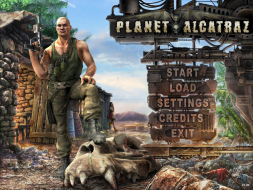 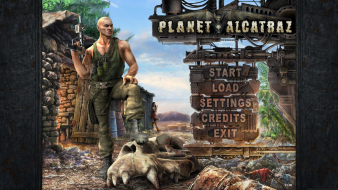 Planet Alcatraz is a real-time post-apocalyptic RPG. 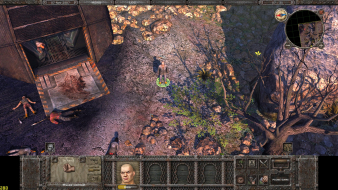 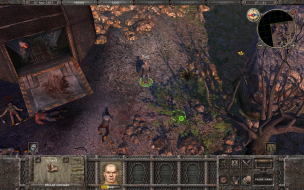 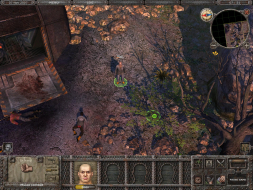 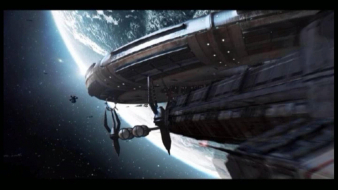 It has been described by the developers as a mixture between Neverwinter Nights and Fallout, on a smaller scale. 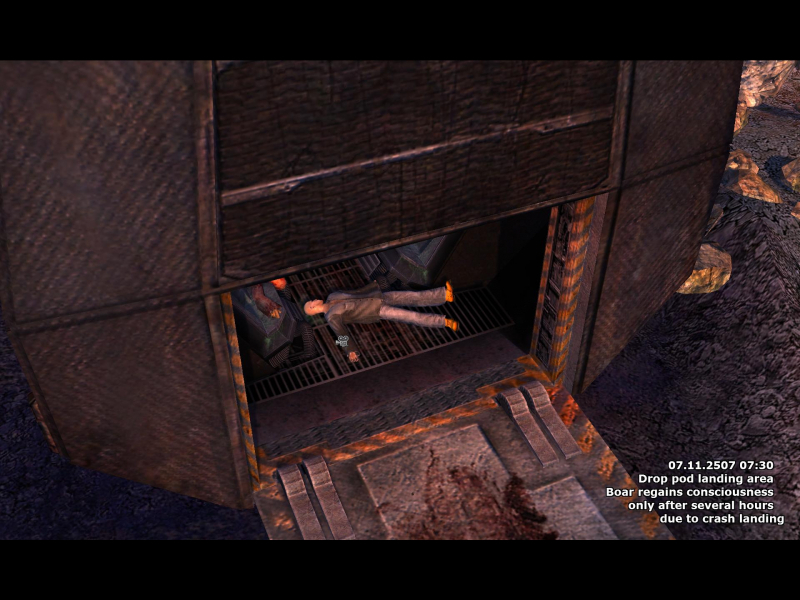 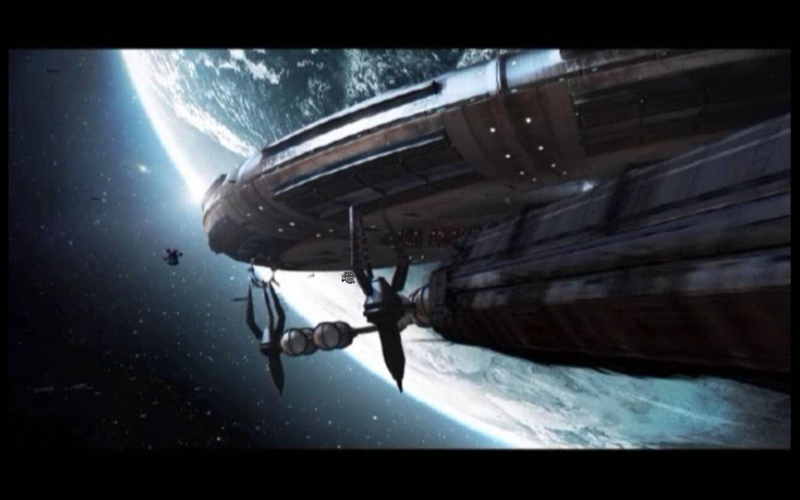 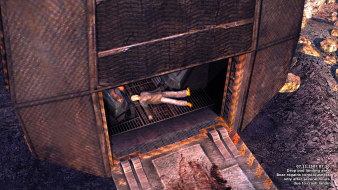 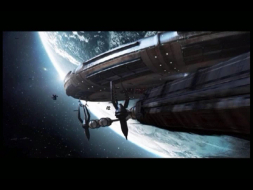 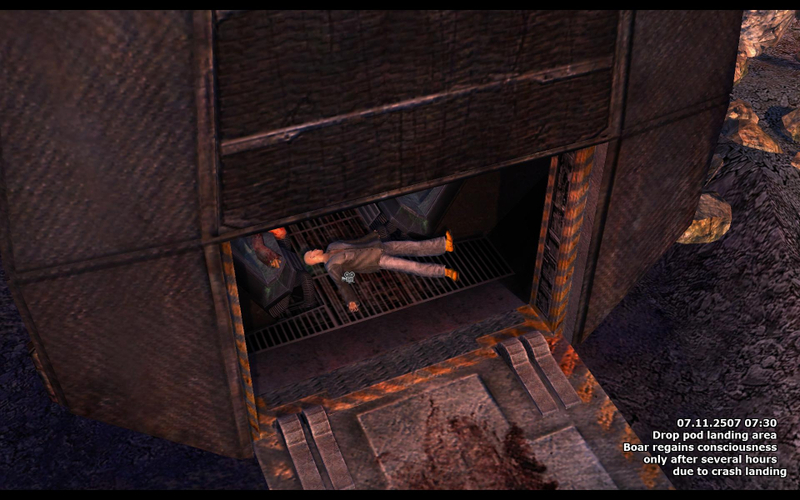 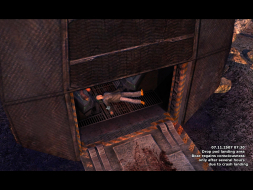 The game features a non-linear plot, extensive dialogues, a character development system similar to Fallout, with Traits, Skills and Perks, as well as a real time with pause combat system. 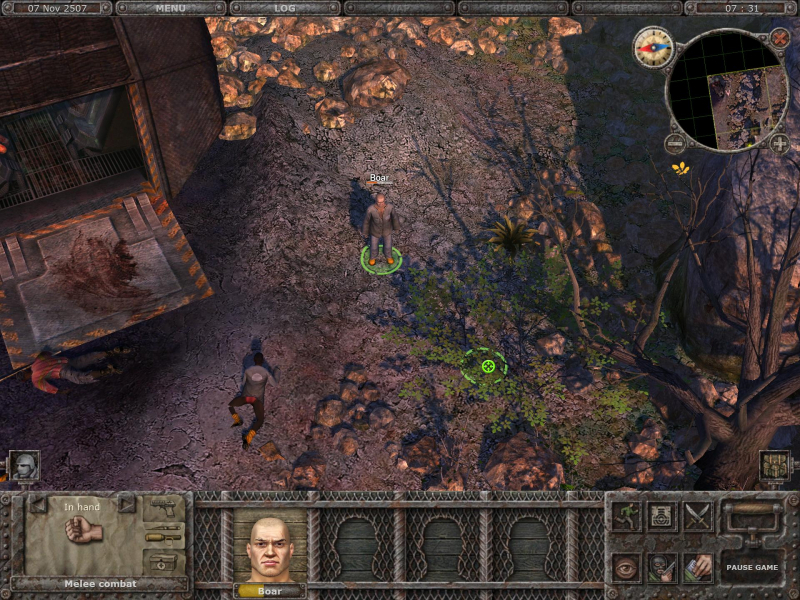 It uses the same graphical engine as the hack'n'slash game Dawn of Magic.